A professional LCD replacement service for your AUDI instrument cluster. 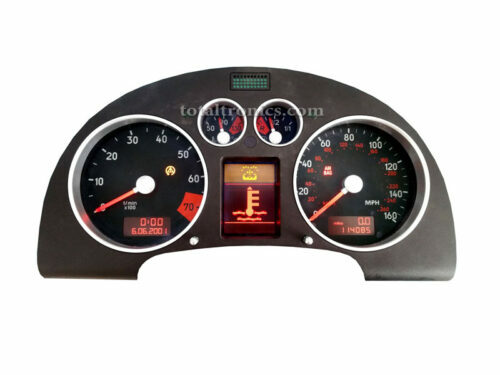 We do not only replace LCD display like some other companies. We fix all potential common faults which might not occur yet, so you are less likely to come back to us with different fault in the future. We can fix all of above faults. W can replace 2J74Y / 3K85K to a brand new genuine one. 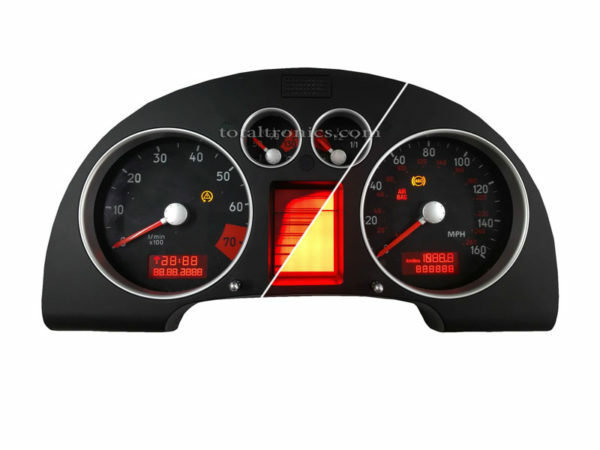 Please feel free to phone us on 01788 247 470 or email at support@totaltronics.com if you have any questions regarding your Audi TT MK1 dash pod repair.